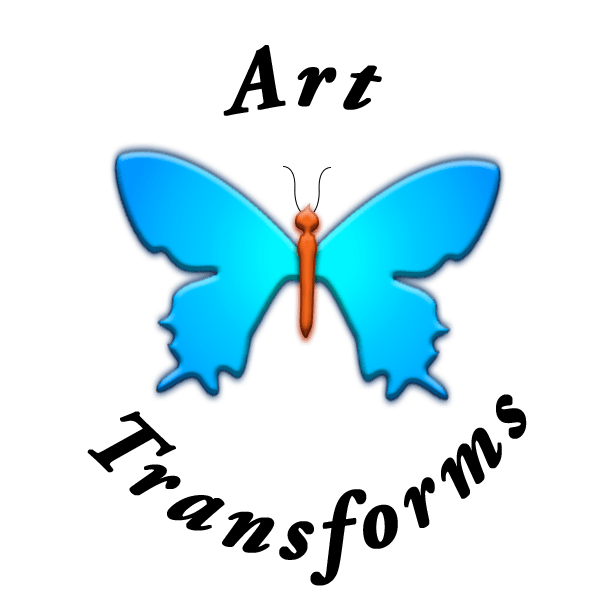 Art Transforms Inc. (ATI), is a non-profit organization, founded by two artists who saw a gap in services in the Southeast Queens community and decided to link with other artist to fill the gap. ATI is based in South East Queens, NY. We are rooted in traditional art techniques but allow personal creativity to shine in every painting. To bring integenerational visual art education to the underserved community. Our goal is to build character and self-esteem in those who participate in ATI’s programs and to beautify the community with visual art. Our hopes are to create life changing experiences. We offer weekly free visual art classes with opportunities to exhibit artwork created. Included with our classes are art education and artist as entrepreneurs. We provide support to emerging artist by providing platforms for them to display their artwork. Ms. Best believes art is a way to interpret the world. Through art she communicates social injustices that plague communities of color. Art is a non-threatening way to express the traumatizing pain of poverty, hyper-incarceration, environmental racism and other social ills that are present in urban areas. Growing up in Harlem during the 1960’s she experienced poverty first hand and felt its traumatic impact. She also saw the beauty of people who made something out of nothing and the innocent happiness of families who were bond together simply by love. Her paintings are from imagination or memory. Each painting is inspired by an event or an emotional experience. She not only captures the images with her brushes and colorful strokes, she educates the viewer with her conceptualized paintings. She is CEO and Founder of “Art Transforms, Inc.” Her mission is to offer art appreciation to the community to distract from the crime generative factors that can lead to criminal justice involvement, while building character and self-esteem. She teaches visual art at Rochdale Village Community Complex. Participants are exposed to art education, technique development and a workshop on the profitable artist/entrepreneur. She organizes Social Justice art exhibits as a way of educating the community. To book a Paint Soiree’ aka Paint & Sip to raise money for your organization or other information she can be reached at 917-412-7889. Ms. Miner was raised in an artist family. However, she is a crafter who discovered the joy and healing power of painting two years ago. She is a self-taught artist who enjoys exploring and expressing a wide range of emotions using acrylics. Nature and trees specifically, fascinate her due to the uniqueness of each tree. Trees can be used to express the invoke emotions from tranquility to devastation. In addition to painting she creates jewelry and book sculptures. She’s always experimenting with innovative and creative materials to create artwork.